Sean Riley heads up our dedicated and highly skilled team. 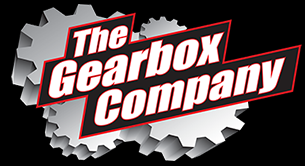 The Gearbox Company team will always provide you with expert advice when it comes to your vehicles differentials, gearboxes, clutches and wheel bearings. Whatever advice you require, our team is here to help! We pay close attention to detail with every project that we take on and ensure that you receive an unbeatable service. No Replies to "The Gearbox Company"